Camp Feral! 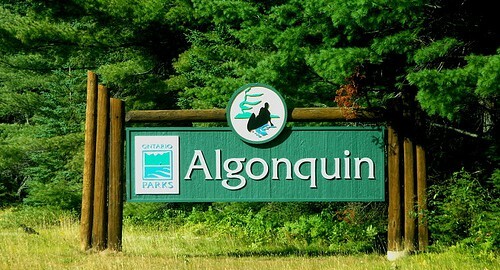 is a summer camp for furs held annually from Thursday, August 22nd to Monday, August 26th in the wilderness of Algonquin Park, Ontario to close off the season. 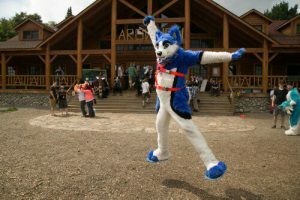 Founded in 1998, it is the third oldest furry convention in the world, Canada's first furry convention, and the world's first (and only, we think!) furry summer camp! 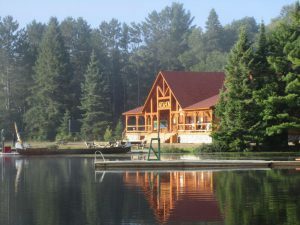 We provide all of our campers with three square meals a day (plus unlimited coffee, tea, and hot chocolate) and a cabin for you and your friends to spend each of the four full nights of camp. Beautiful Main Lodge is where we serve up a communal buffet style breakfast, lunch and dinner plus an evening time snack, to refuel you for the next day of exploration and adventure. 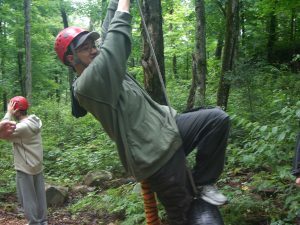 Both camp staffers (Feral and Arowhon) offer a wide variety of activities for furs to enjoy. 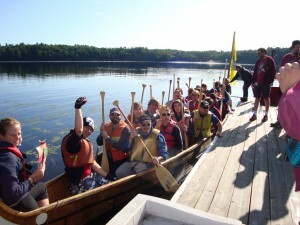 From traditional camp activities archery, canoeing, and ropes courses to one of a kind Feral! activities Watermelon Football, MonFur Melee and more take place every day! During the evening you can attend campfires, musician's circles, and dances. Picture the perfect summer camp, except for adults... plus ears and tails! Camp Feral! is unlike most any other furry convention. We want to give you the opportunity to relax and breath, far from whatever bothers you at home. The everyday distractions of life are replaced with campfire singalongs, chatting, chilling, canoeing, and clean air. But the truly special part is that Camp Feral! doesn't have to share the space with any other groups. 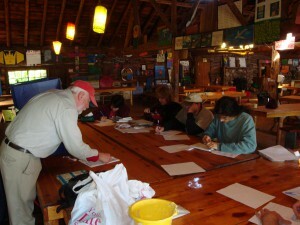 Campers get to spend their entire stay totally within the community that brought us all together in the first place. A week to be yourself, celebrate our differences, and be furry! We can all have differing opinions, interests, beliefs, backgrounds... even differing definitions of what it means to be a furry! But at Camp Feral!, we strive to bring everything together under one roof: the sky. When it rains, we all get wet the same way, so let's splash in some puddles! Register now and join the adventure! Camp will be from 5:00 PM EDT on Thursday, August 22nd to 11:00 AM EDT on Monday, August 26th and this year we will be joined by Arrkay and Underbite of Culturally F’d as our Guests of Honour! Please browse the site to find out more, head over to our Registration Page to register for camp, or contact us with any questions!